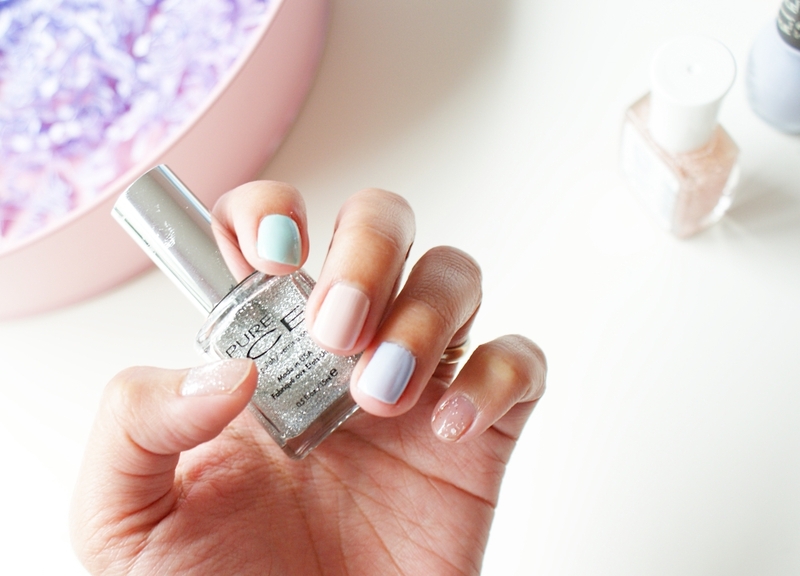 My Top 5 Spring Nail Polish + Video! Hello everyone! How's spring so far for you? :) It has been nice around here, flowers are blooming. It has been raining here & there, but not really heavy. I love it! 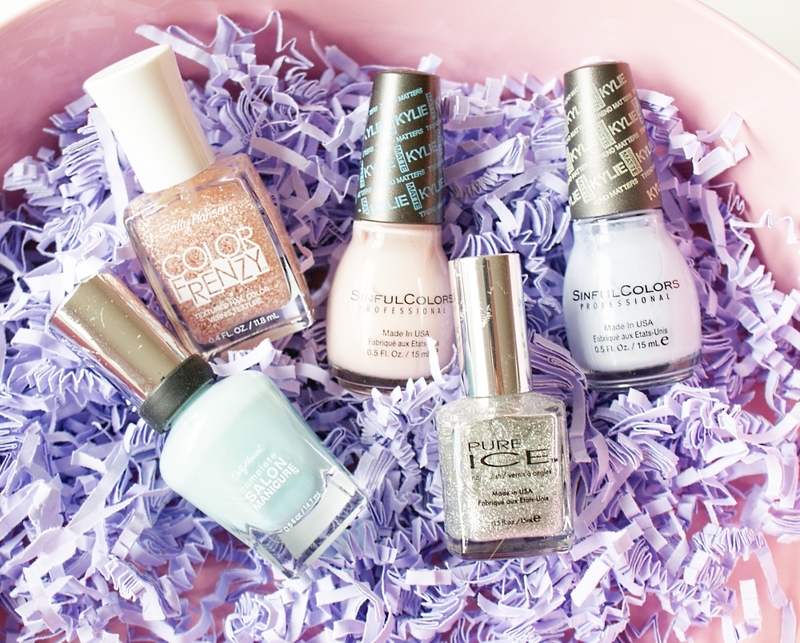 I have some lovely nail polishes for you today. Spring is all about pastel colors, a little bit of sparkly will definitely add some fun details.